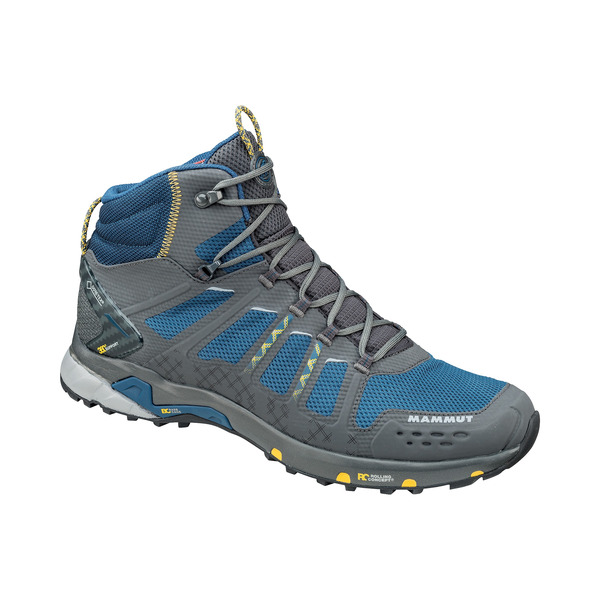 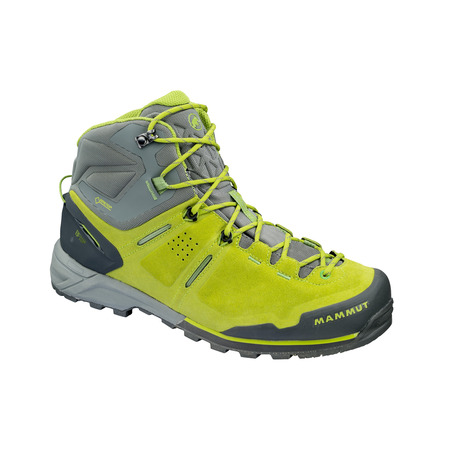 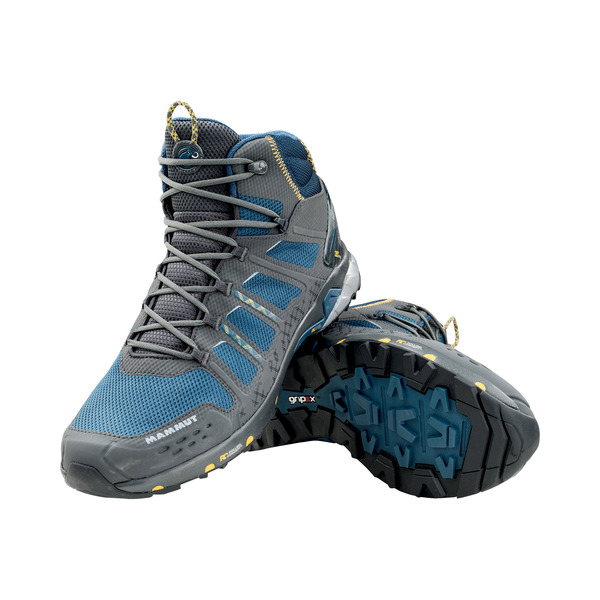 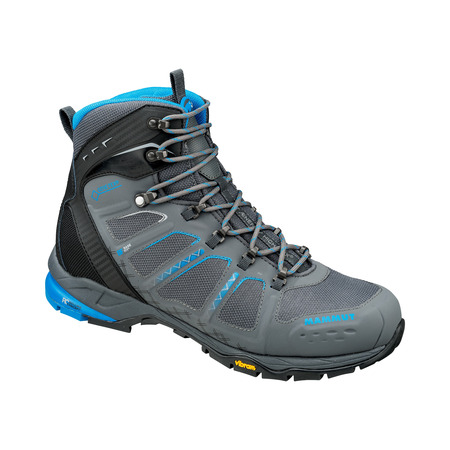 Super-lightweight and comfortable multifunctional boot designed to protect the ankle and provide effective support in pathless terrain. 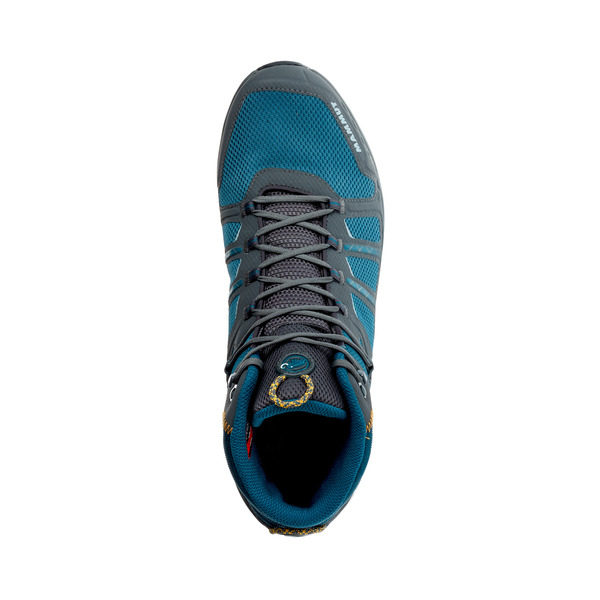 Abrasion-proof 3D textile reinforced with TPU hybrid shell and 360 heel support offer a light weight combined with high protection and durability. 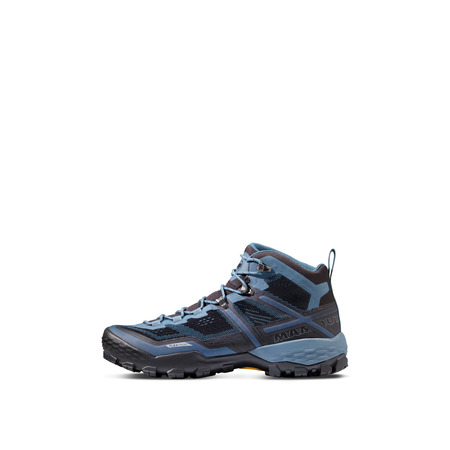 Together with the effective damping effect of the EVA-IP wedge, the patented Rolling Concept® and base cage support the natural sequence of movement with cushioning and support over the longitudinal and transverse arch of the foot. 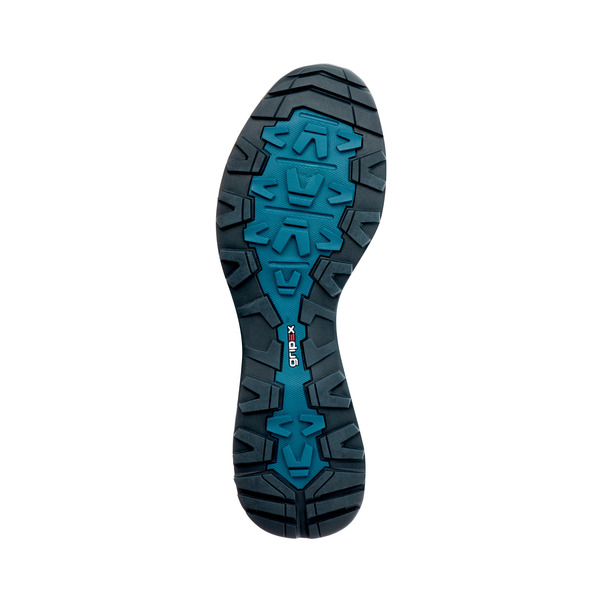 With its two rubber blends of varying softness, the gripex™ Tri Traction sole provides rounded grip, a light weight and efficient self-cleaning. 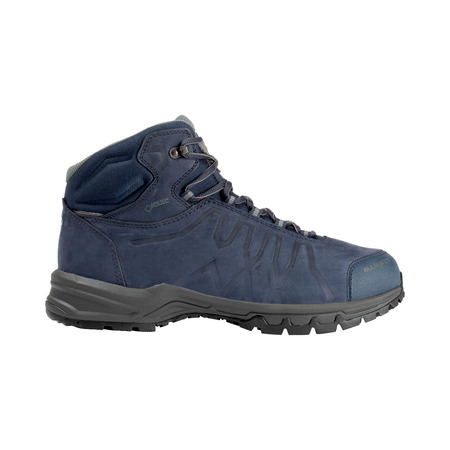 Memo foam, an elastic Gore-Tex tongue construction and the GORE-TEX® Performance Comfort Footwear membrane ensure high comfort inside.